Iron Fist is a hero in the Marvel universe known for practicing Kung Fu. Iron Fist is a mantle that has been worn by many men over the ages the modern day hero is Danny Rand. 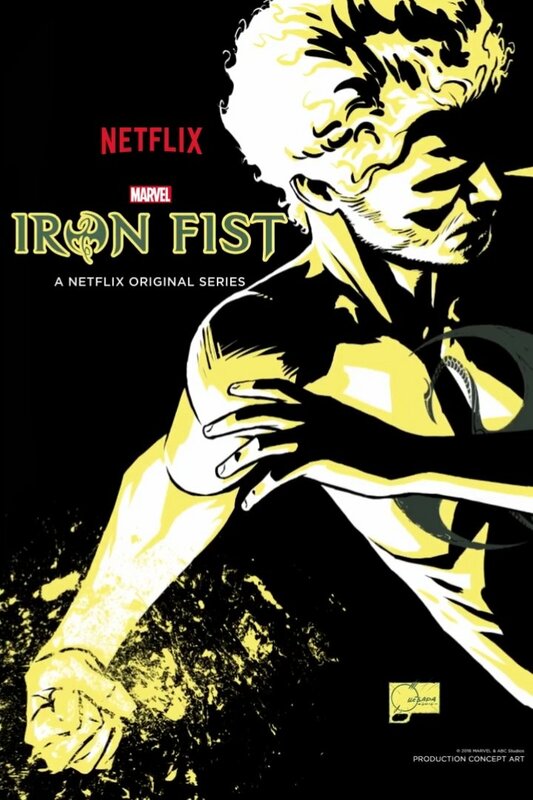 Iron Fist appears in a Marvel Netflix series. The first season was met with mixed reviews however the 2nd season released on Sep 7, 2018 has had much more positive reviews. Casting: Danny Rand is listed as being played by Game of Thrones actor Finn Jones. Finn is most known for playing Lords Tyrrell in Game of Thrones. Iron Fist Season 1 Review - Its kind of bad but kind of awesome! 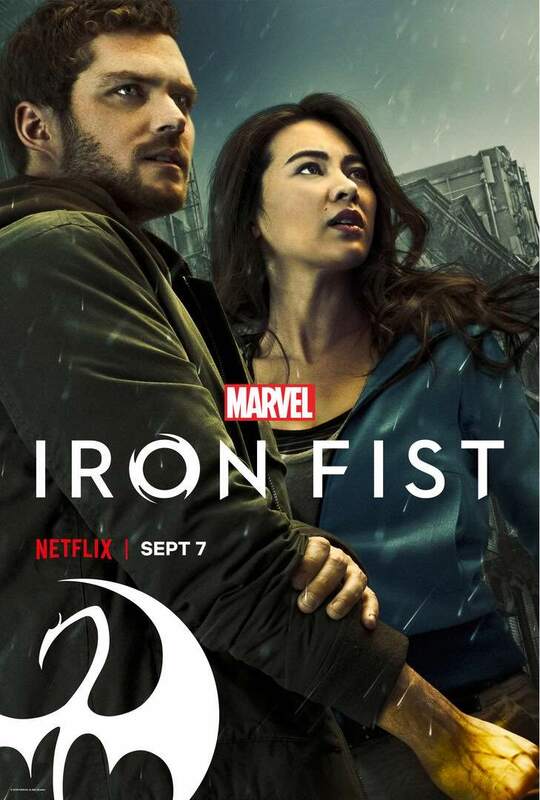 Is Iron Fist a member of the Hand in Season 1? The Iron Fist is the selected champion of the mystical city of Kun Lun. 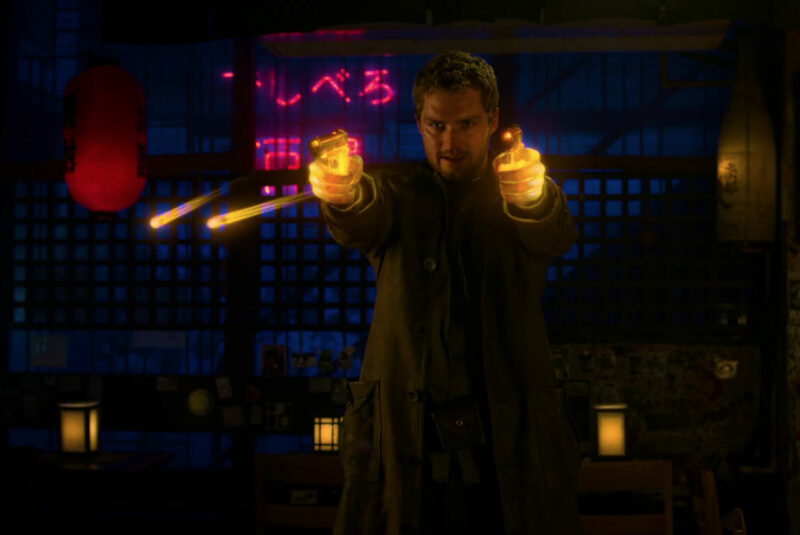 The modern version of the character is named Danny Rand. Danny Rand is born in NYC. At the age of 9 he accompanies his father Wendell, mother Heather, and his father's business partner Harold Meachum on an expedition to the hidden city of Kun Lun. Wendell had found the city years earlier. There he had earned great respect by saving the city's leader, Lord Yuan. Lord Yuan adopted and raised Wendell in the ways of Kun Lun. Eventually, Wendell left the city, became a successful entrepreneur and married Heather. During the dangerous trip, Daniel trips causing his family to be pulled off a ledge. Harold is envious of Wendell's business and wife. He forces Wendell to fall off the cliff to his death. He asks Heather to come to him for help but she refuses. Instead, Danny and his mother head off on their own toward Kun Lun. As they approach the city the pair are attacked by wolves. Heather sacrifices herself for her son and holds them off while he flees. Eventually, archers from Kun Lun come and force the wolves back but not before young Danny's mother is torn to ribbons. Danny is brought in Kun Lun where he expresses his wish to gain vengeance on Harold Meachum for the death of his parents. He is then assigned to the Kung Fu instructor Lei Kung the Thunderer. There he undergoes extensive martial arts training including the toughening of his fists by banging them on sand, gravel and rock. He proves to be the best of Lei Kung's students. At the age of 19 Danny has proven himself a great warrior and is the given the test of the Iron Fist. In this test he fights a dragon named Shou-Lao. He presses his chest against the dragon which burns a dragon tattoo onto his chest. He then kills Shou-Lao. After his victory he enters a temple that stores the dragons molten heart. He plunges his fist into the heart and gain the powers of the Iron Fist. Danny then leaves Kun Lun and tracks down Harold Meachum. Meachum is a pathetic looking man after loosing his legs from frost bite. Danny in the end takes pity on Meachum. Meachum is shortly after killed anyways though by Master Khan one of his former henchmen. As Iron Fist he battles Sabretooth, and also begins a long lasting duel with Lei Kung's ostracized son, Davos known as the Steel Serpent. Davos believes that the Iron Fist mantle is rightfully his and becomes Iron Fist's most recurring nemesis. Danny joins up with Colleen Wing and Misty Knight. He and Misty Knight begin an off and on again affair that carries on through the comics. He also begins Hero for Hire operation with Luke Cage. Danny and Cage becomes long time friends and business partners. Iron Fist is a monk who has a high degree of training in martial arts and the uses of his own chi. Enhanced strength, agility, speed, durability, reflexes, senses. The Iron Fist - Chi can be funneled into his hand to make his fist super strong and resilient. This power does drain him. Healing - He can use to Chi to heal himself from wounds. Telepathy - He can use his Chi to create bridge between his mind and someone elses. Highly advanced master of all of the martial arts of Kun Lun making him one of the greatest martial arts masters on Earth. Iron Fist will appears in the Marvel Netflix series Iron Fist, Iron Fist Season 2 and The Defenders. Season one was released on Netflix in 2017. Casting: Danny Rand is listed as being played by actor Finn Jones. Finn is most known for his role as Loras Tyrell in Game of Thrones. To not allow myself to be so influenced by the original product. I’ve read some of the [Iron Fist] comics and I’ve been informed and inspired by that world, but I’m not creating my character based on that. I think it’s really important when you’re dealing with adaptations is to just deal with what you have in front of you, the scripts, and to allow that to inform your character choices and your performance. I’m doing none of them, this is my version, this is the Netflix-Marvel Version. Season 2 was released on Sep 7, 2018. Season 2 of Iron Fist has been met with more positive reviews. It further delves into the development of Davos into Danny's main rival the Steel Serpent as well as introducing a new powerful villain in Typhoid Mary.